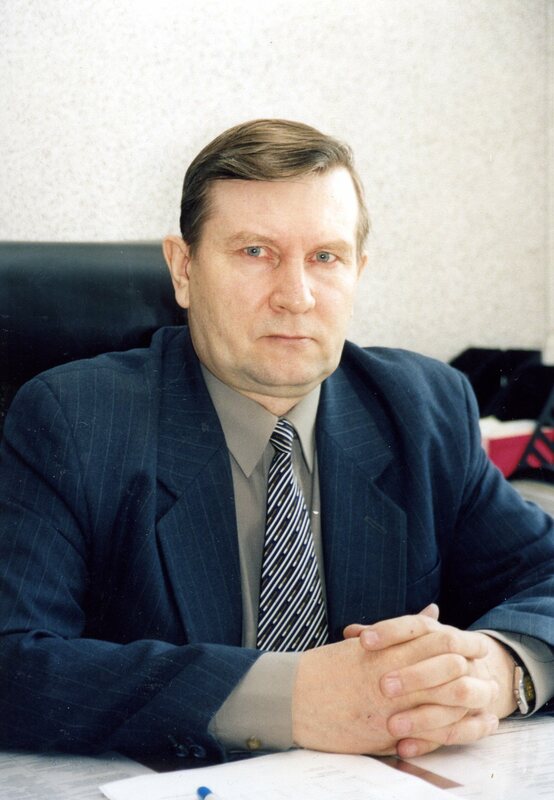 This year, the permanent rector of our university for 20 years, candidate of philosophical sciences, professor of the Higher Attestation Commission Gennady Ivanovich Mostovenko, turned 70 years old. On behalf of the staff of the S.Amanzholov East Kazakhstan State University, I congratulate you on your anniversary! We highly appreciate your contribution to the development of the university, the ministry to which you have dedicated your life! With your direct participation, Ust-Kamenogorsk Pedagogical Institute acquired the status of a university, the formation of a modern university model as a market-type university took place, and its prestige was strengthened within the Republic of Kazakhstan and beyond! Your merits are significant as a scientist, the author of many works in the field of philosophical and mathematical knowledge, and as a scientific leader who has prepared candidates of science and masters working now in universities and research centers of our country. Today, within the walls of the university, your colleagues and students work for whom your decency, profound education and focus on scientific research, pedagogical skills and professionalism of a leader are a guide! We sincerely wish you good health and family well-being! Sincerely, the rector of the S.Amanzholov EKSU M.A.Tolegen. For many years of work and an invaluable contribution to the development of the S.Amanzholov East Kazakhstan State University Gennady Ivanovich Mostovenko, the gold medal of S. Amanzholov was awarded.